Slideshow: Rubber tires have come a long way since being invented by 1888, but there's no need to fret over what to do when temperatures become extreme. Whether the road is dry or wet, winter tires are specially designed to provide extra stopping power as well as improved cornering capabilities, compared to original, all-season tires. 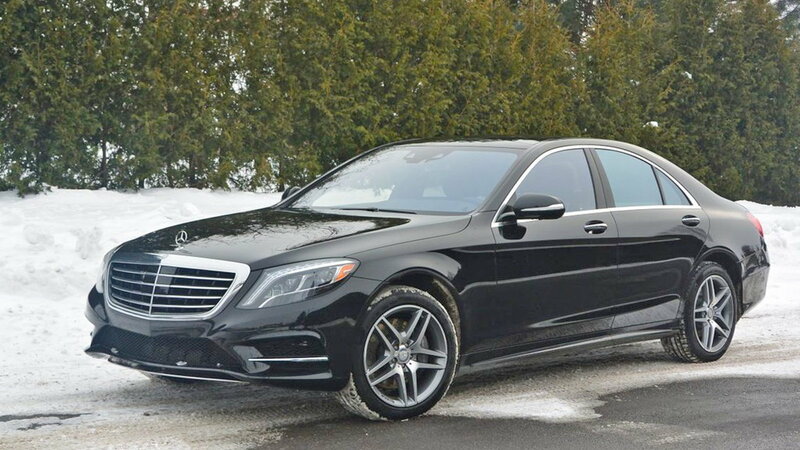 During colder seasons, the rubber on all-season tires will become hard and stop being pliable. Winter tires, on the other hand, feature a special type of rubber that is designed to remain supple, even as temperatures drop. 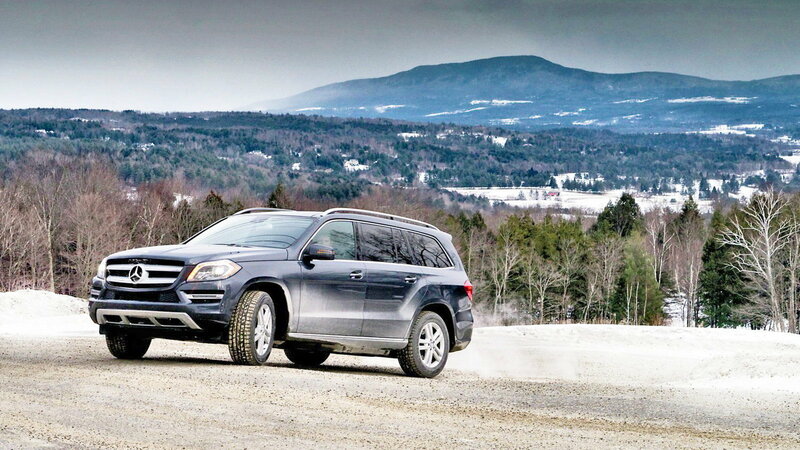 >>Join the conversation on the things to know about winter tires right here in MBWorld Forum. 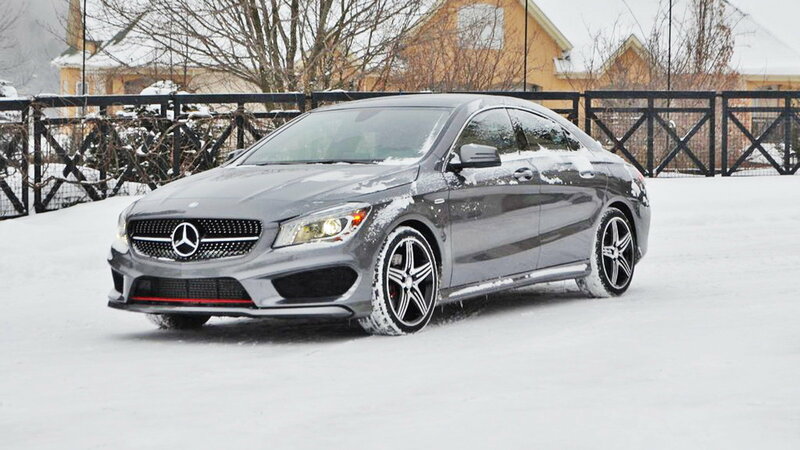 One of the major benefits to using winter tires when the weather is bad is the driving experience. 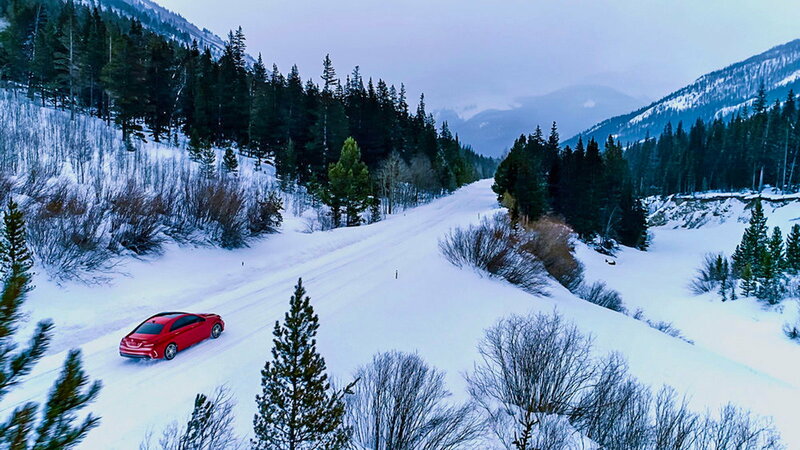 Top-quality winter tires make it seem like driving on a snow-covered roadway is the same as driving on dry pavement. 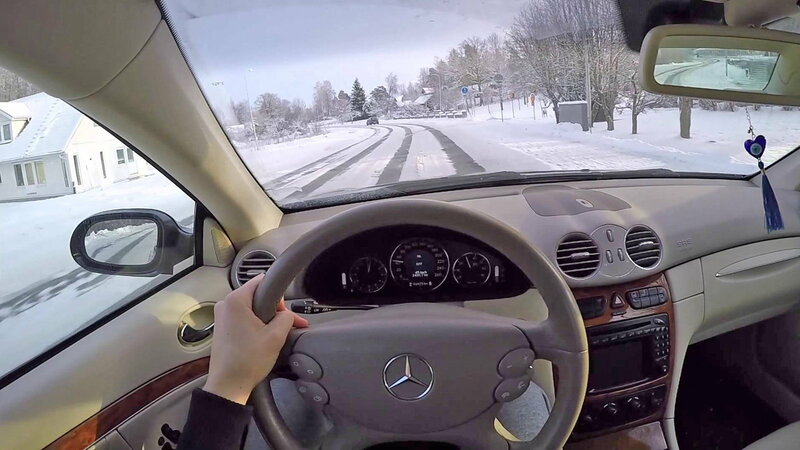 Studies have been done on how tires react to driving in the snow and on the ice, and what the researchers discovered is that the average driver—that is, a none-too-aggressive driver, nor an overly cautious one—will actually exceed the grip limits of all-weather tires multiple times a day. If you invest in winter tires, it’s important to check on their condition constantly. Winter tires should be replaced well before you’d consider getting rid of conventional tires. That’s because, at just 6/32-inch deep tread, these specially designed tires have lost just about all of their capability. Head on over to our How-To section for more information on winter tires or for information on maintenance and repairs.